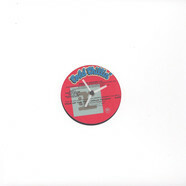 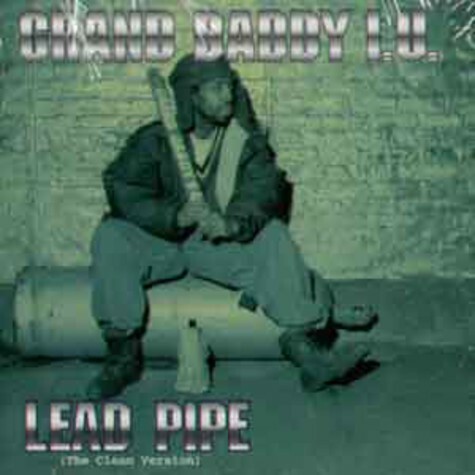 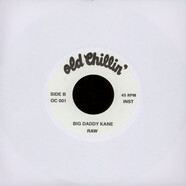 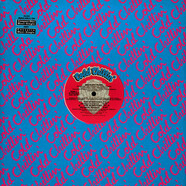 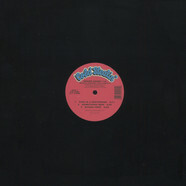 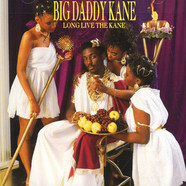 Big Daddy Kane - Raw 7"
Big Daddy Kane - Ooh, Aah, Nah-Nah-Nah 12"
Grand Daddy I.U. 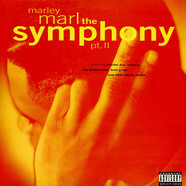 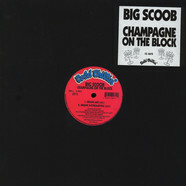 - Pick Up The Pace 12"
Marley Marl - The symphony pt. 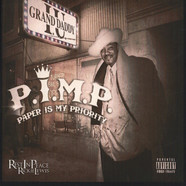 II feat. 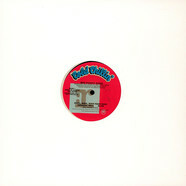 Masta Ace, Big Daddy Kane & Kool G Rap 12"
Kool G Rap & D.J. 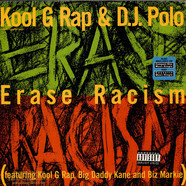 Polo - Erase Racism 12"